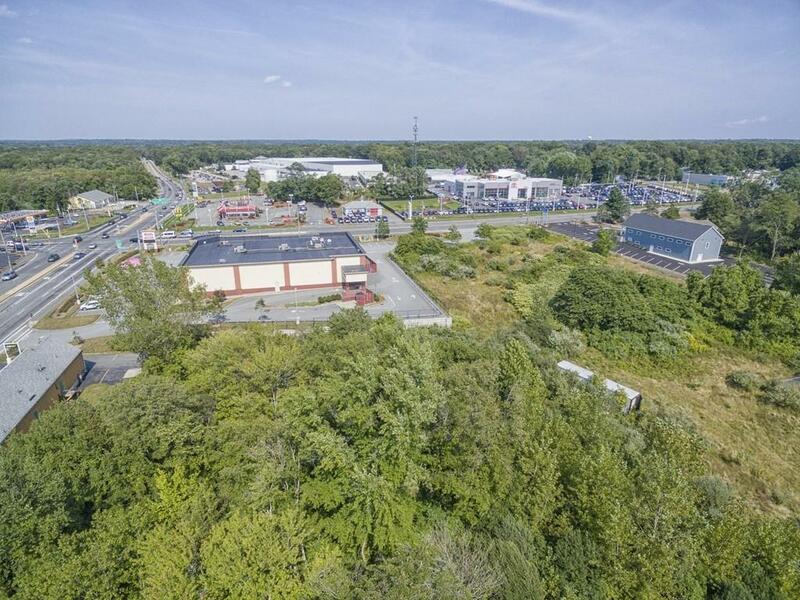 High visibility, high traffic location for this 7.14 acre vacant commercial land offering. 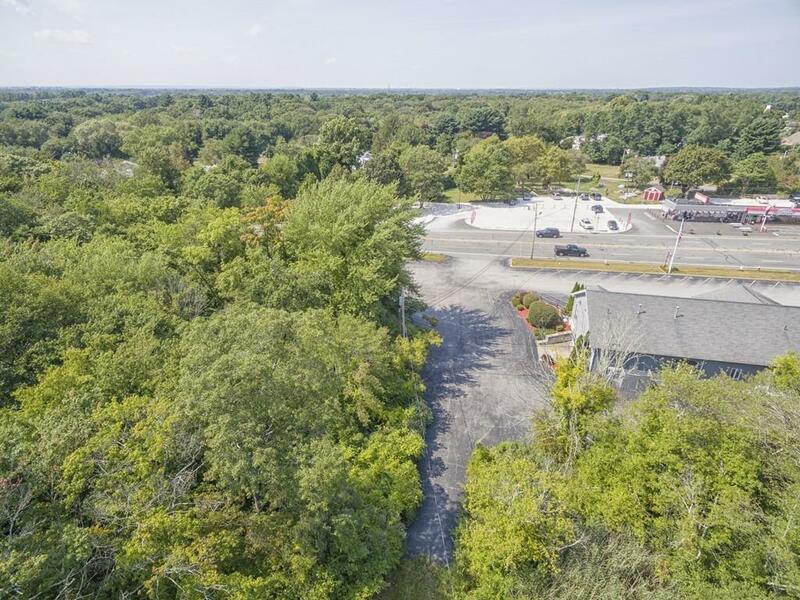 In the immediate vicinity there are several high volume retailers including: McDonald's, Dunkin Donuts, Subway, newer CVS, and a Shell gas station. There is also the Cardi's 187,000 sf superstore and a new Bristol Toyota dealership. The land has over 200 feet of frontage on Rt. 136. The stop light intersection has 46,000+ cars through it daily, per MA DOT. Seller is willing to sub-divide. 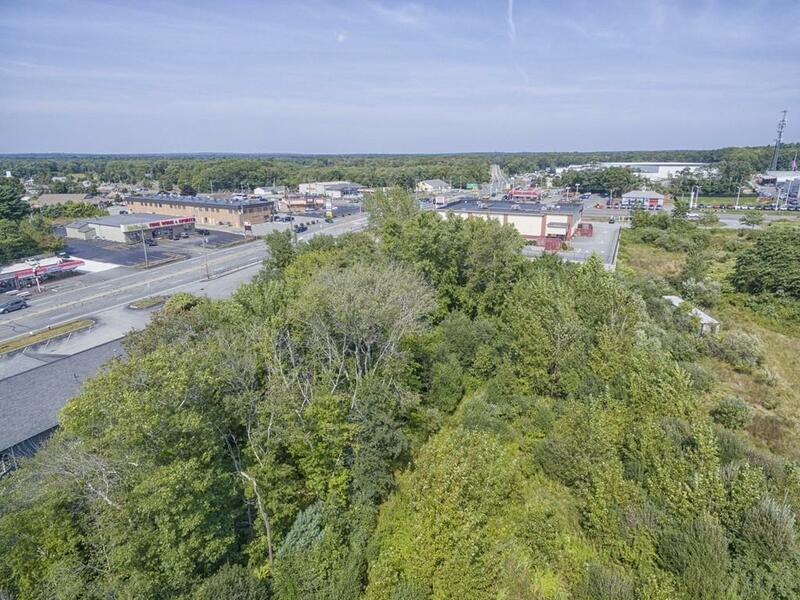 Ideal location for a supermarket, fitness center, restaurant, furniture dealer, car dealer or self storage facility. Also ideal for a landscaping and stone dealer or a farm equipment dealer or nursery. Less than 0.4 miles to I-195. The land is zoned Business B. Also see MLS 72227118 - adjacent lot for sale. Lots can be purchased separately, or at a package price together - see MLS 72227166 for package pricing. 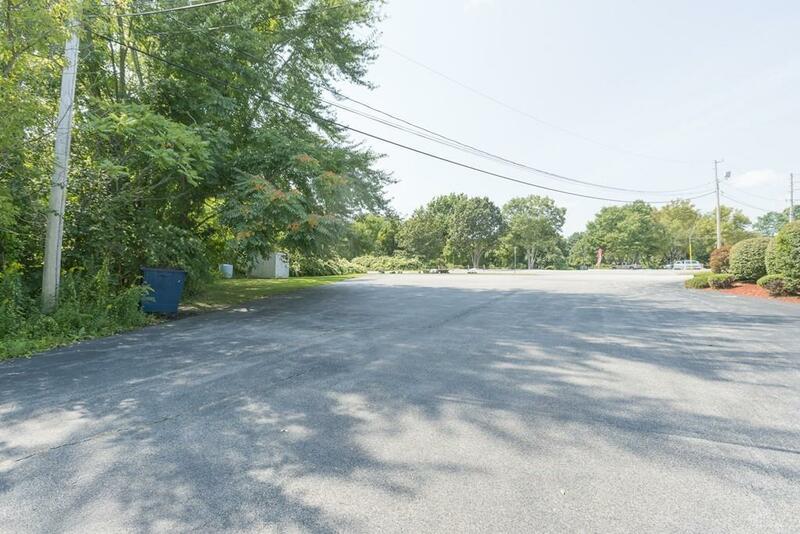 Additional abutting land may also be available for sale.